“In the past two years, Mexican investors have been asking me about Turkey,” added Koçak. “I think that nice things are taking place in Turkey. As such, I am proud to be a Turk,” she added. Turkey’s prestige continues to grow in the international arena, according to Koçak. 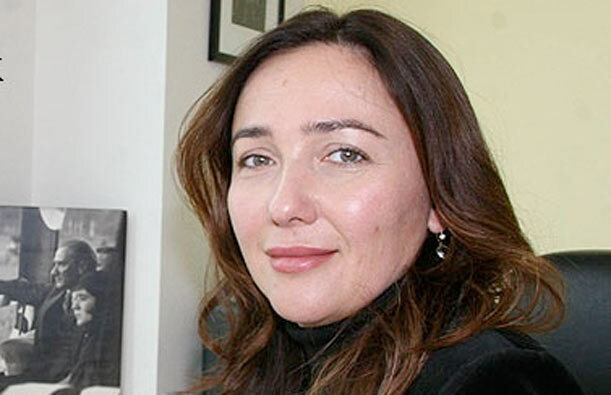 Ayşe Koçak aims to develop her firm in the future with new projects. Koçak said, she will continue with her medical company.